Geoconsult International is a lead provider of geospatial services and products in the Middle East and Africa. Geoconsult International success lays in bringing the latest technology to the Middle East and Africa. Geoconsult International offers its clientele LiDAR (Light Detection and Ranging) Survey. LiDAR can be operated from different platforms, (aircrafts for large area survey and helicopters for corridors survey). LiDAR is especially useful for collection of elevation data in case of dense forests and generation of accurate DEM, where photogrammetry fails to reveal the accurate terrain information, due to dense canopy cover. Geoconsult International offers its Clients both in-house an on-site training program that may cover a range of geospatial courses including Software & Application Training, Production Training and Developer’s Training. Geoconsult International provides access to spatial and non – spatial data sets and allows clients in different fields to locate and employ data residing in different data sets and formats. Geoconsult International carries out ground surveys using the latest GPS and associated precision technologies. Geoconsult International 3D Modeling helps visualize the urban space in three dimensions and comprises a diversity of applications mostly in geography and urban studies. Geoconsult International produces large quantities of high quality orthoimages and Digital Terrain Models (DTM) through Aerial Photography and Satellite Imagery. Geoconsult International designs customized applications to suit the needs and the requirements of its clients, whilst guaranteeing efficient production of high quality data. Geoconsult International provides Topographic data produced through the use of different survey techniques, such as photogrammetry, satellite imagery and land survey. Geoconsult International delivers efficient high and medium resolution imagery through its strategic alliances and use of latest platforms. Geoconsult International conducts its aerial survey through its twin-engine aircraft located in the region and providing accessibility to any location within a limited period of time. Global market leader in GIS, helping customers get results since 1969. Esri build ArcGIS, the world’s most powerful mapping & spatial analytics software. 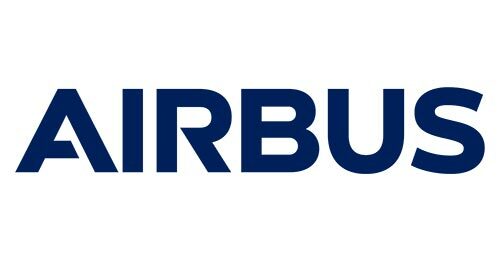 Offering the most comprehensive range of Earth Observation satellite systems on the market today, Airbus provides the right satellite for every customer, from 5.0m to 0.5m resolution. Airbus is the operator of the SPOT satellite family, Pléiades, SPOT 6/7 and SPOT 5 constellation. DigitalGlobe maintains the largest sub-meter constellation of satellites that can collect multispectral imagery up to 30cm color pan-sharpened imagery. 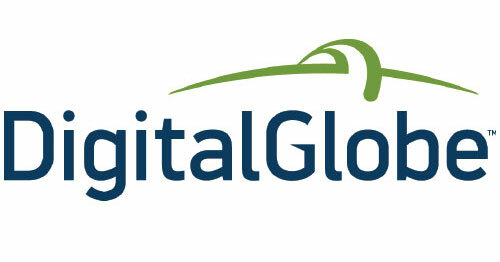 DigitalGlobe is the operator of QuickBird, WoldView-1, WV2, WV3, WV4, Ikonos and GeoEye constellation. Planet mission is to image the entire Earth every day and make global change visible, accessible, and actionable. 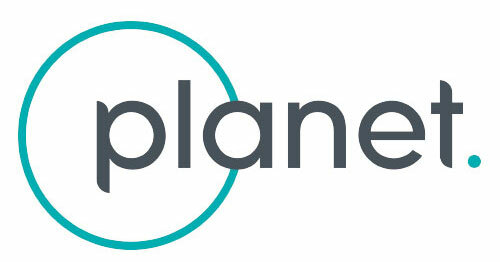 Planet operates 130+ Doves, 13 SkySats and 5 RapidEye satellites that provide a versatile dataset for geospatial analysis of markets, environments and global change, from 5m to 0.8m resolution. Geoconsult International is a lead provider of geospatial services and products in the Middle East and Africa. Through the use of advanced technological products, Geoconsult International is dedicated to produce accurate imagery in a timely and efficient approach and within a global reach. Geoconsult International operates over 3 continents through nine strategic locations.